1915-1983. 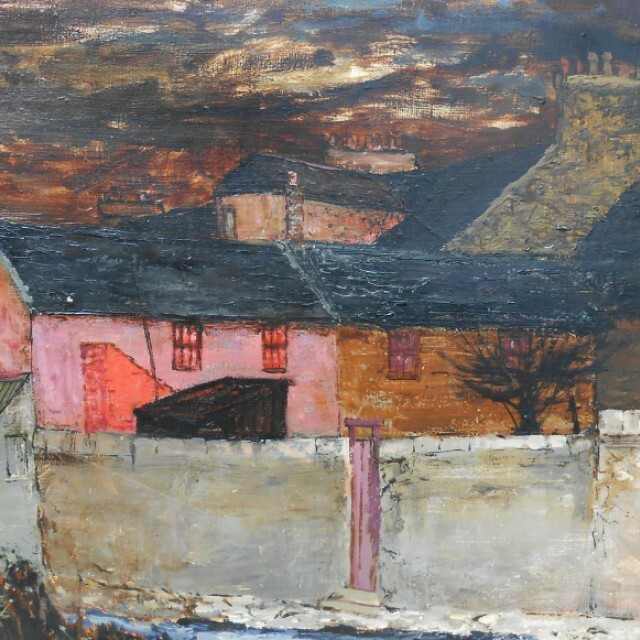 Born Robert Sinclair Thomson, as an artist he went by the name Sinclair Thomson. Studied at Glasgow School of Art, before becoming a teacher there.